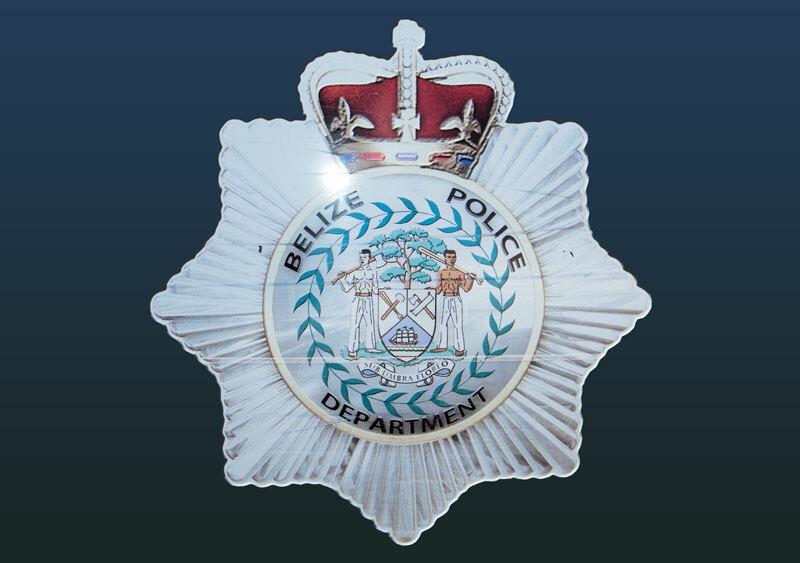 At 3:00 pm on 13th, July 2013, police visited the San Pedro Poly Clinic where 31 year old Miguel Dominguez, Belizean bartender of Sea Grape Drive was seen with a wound to the left hand near his wrist and to the left side. Initial investigation revealed that 24 year old Daniel Maldonado, manager of San Pedrito area, San Pedro Town, was walking on Angel Coral Street and upon reaching in front of the foot-ball field (Saca Chipas) he was approached by Dominguez who pulled out a knife and attempted to stab him. Fearing for his life he pulled out his license .9mm pistol and fired a single shot at Dominguez causing his injuries. Police are investigating.